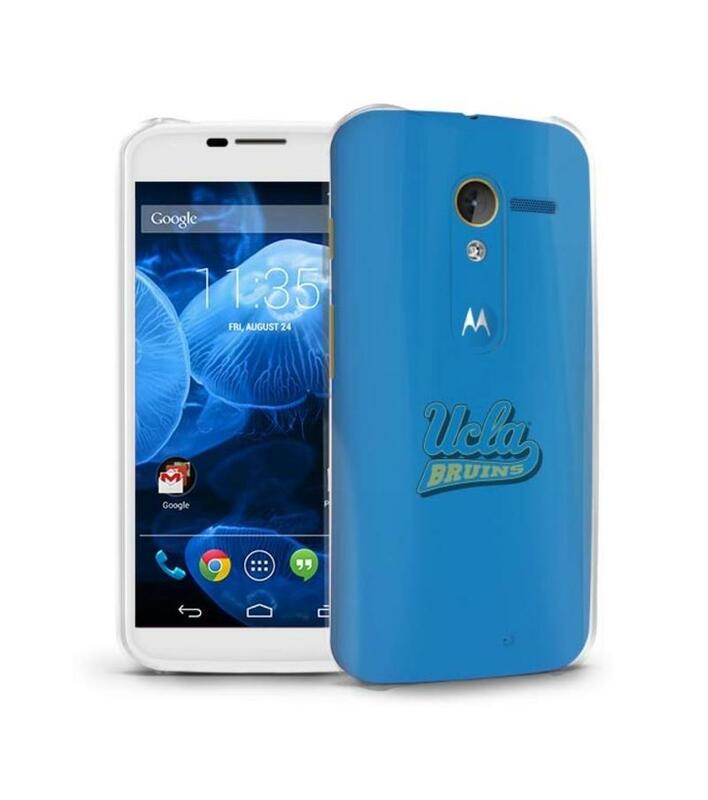 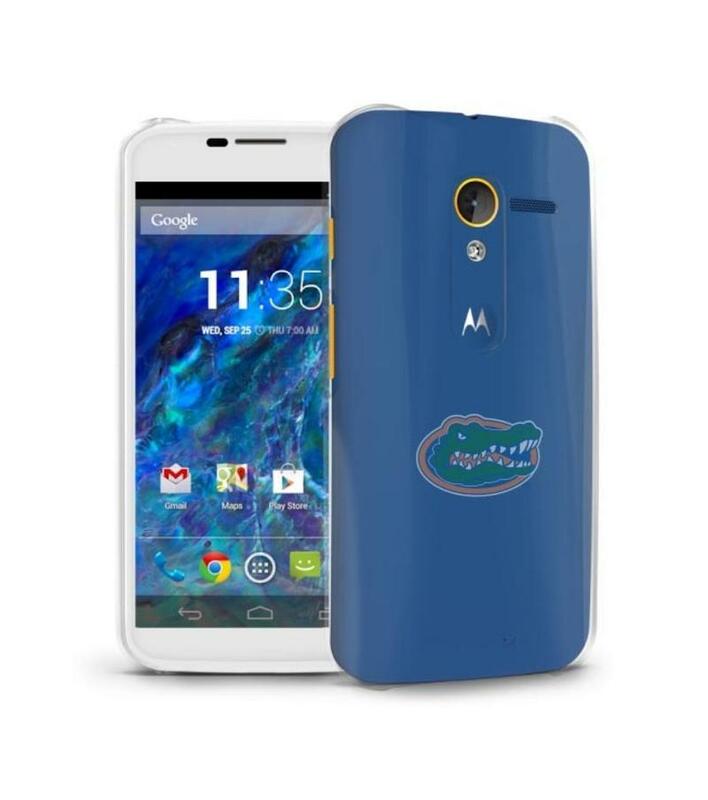 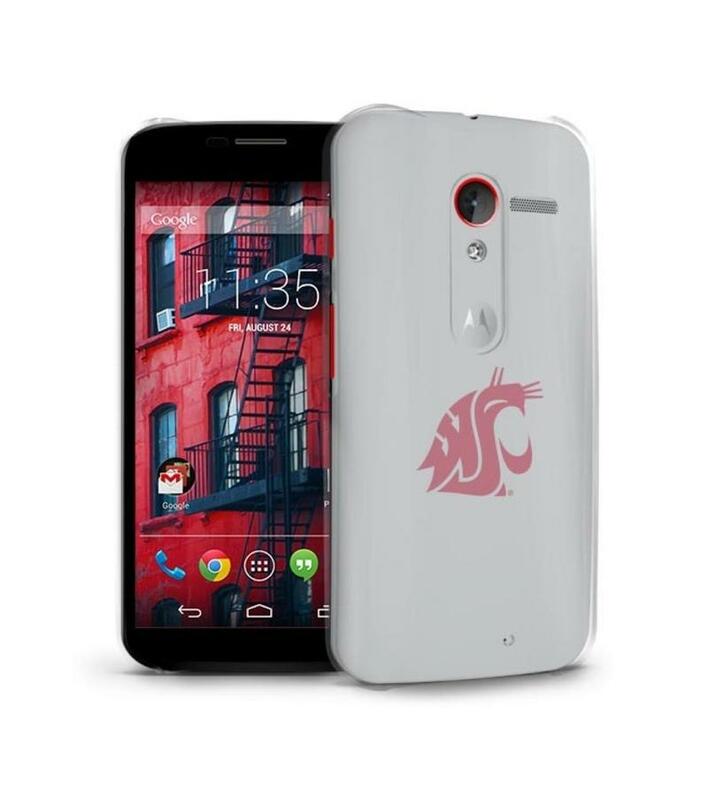 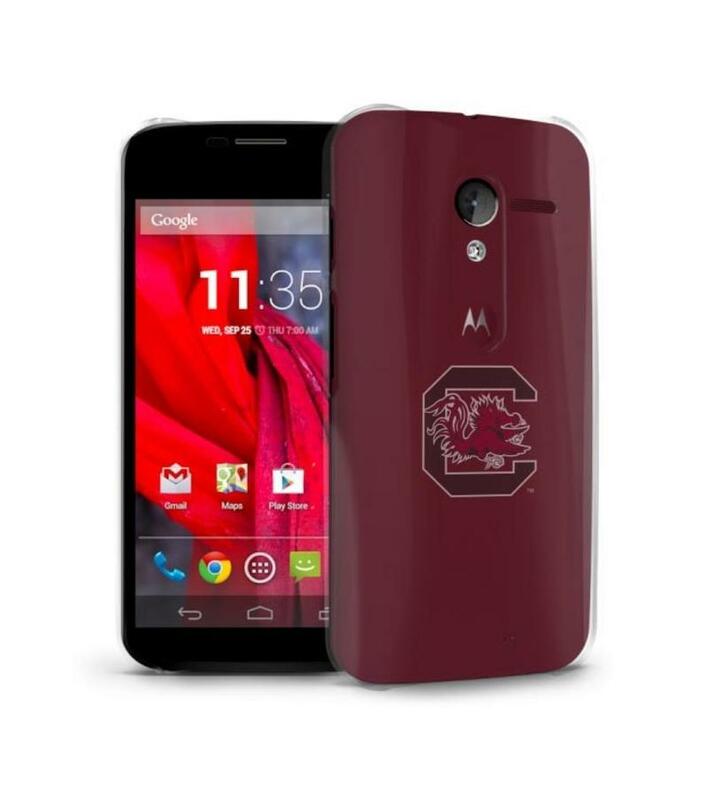 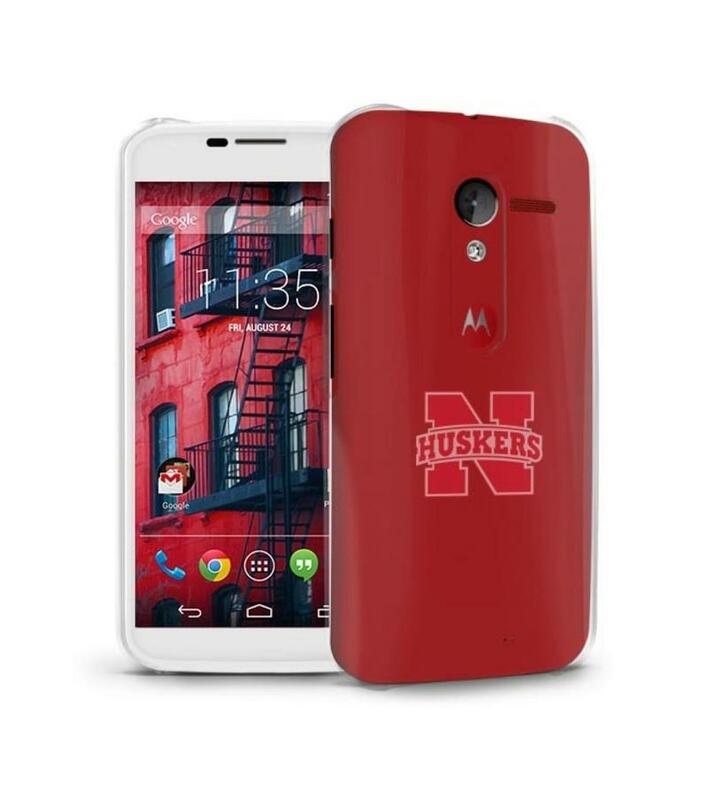 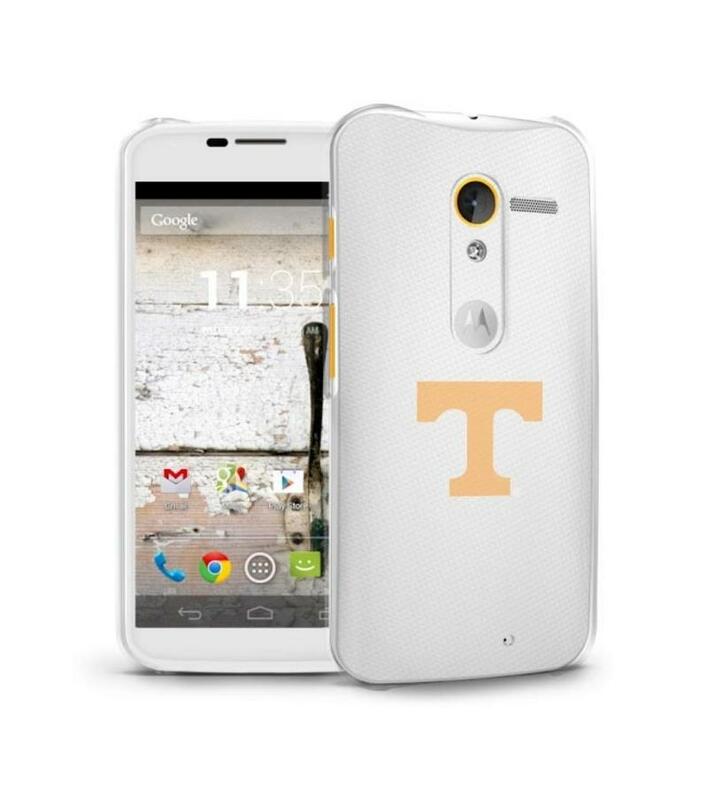 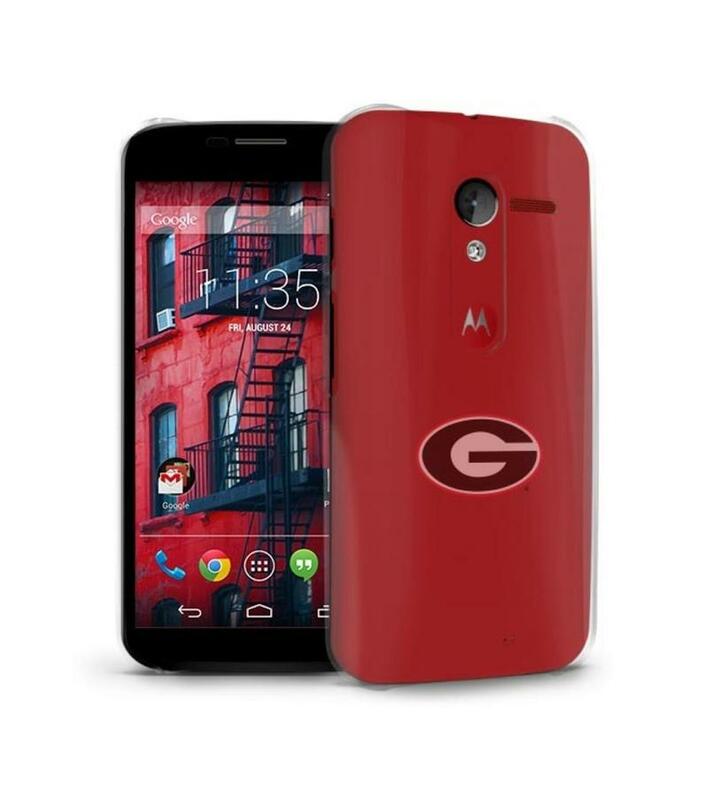 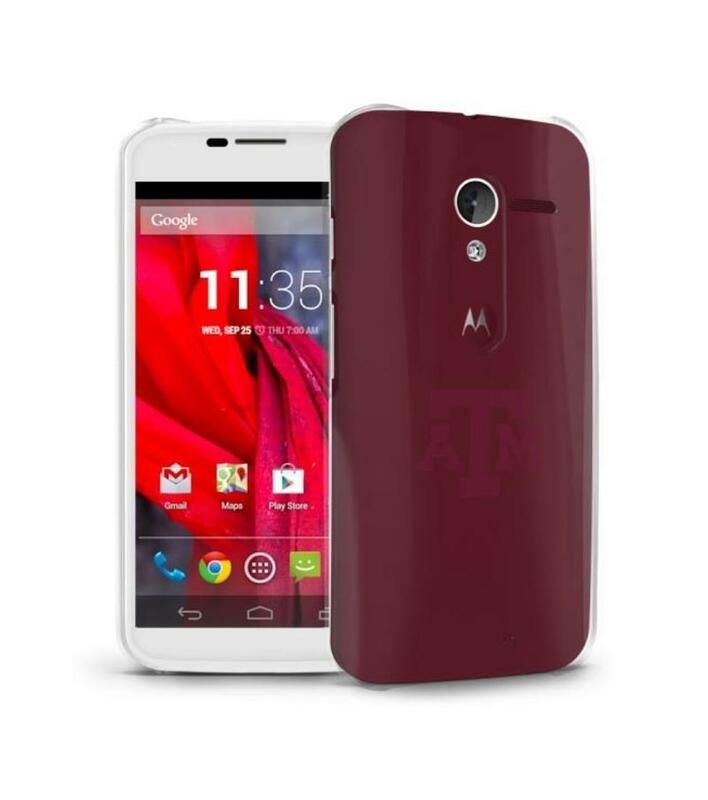 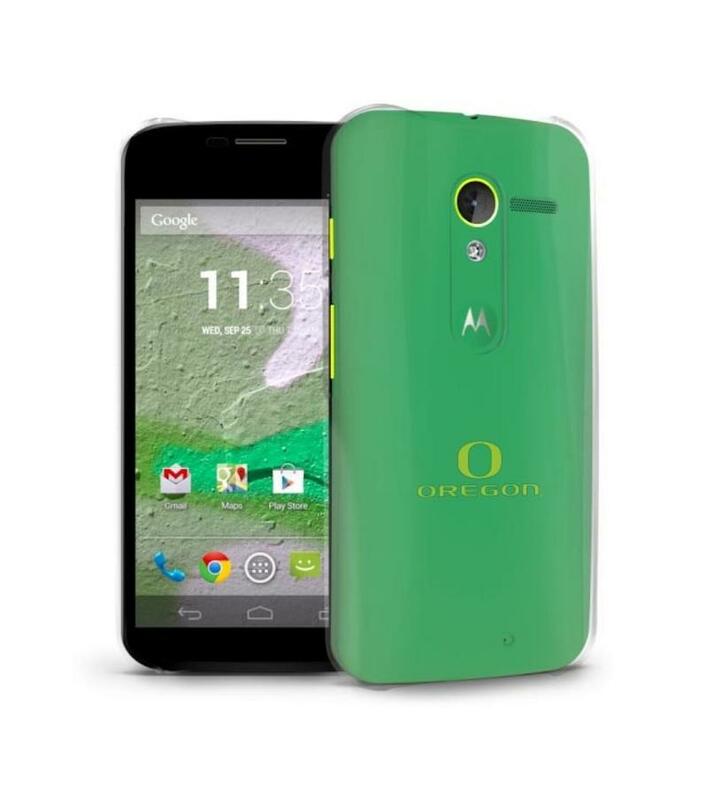 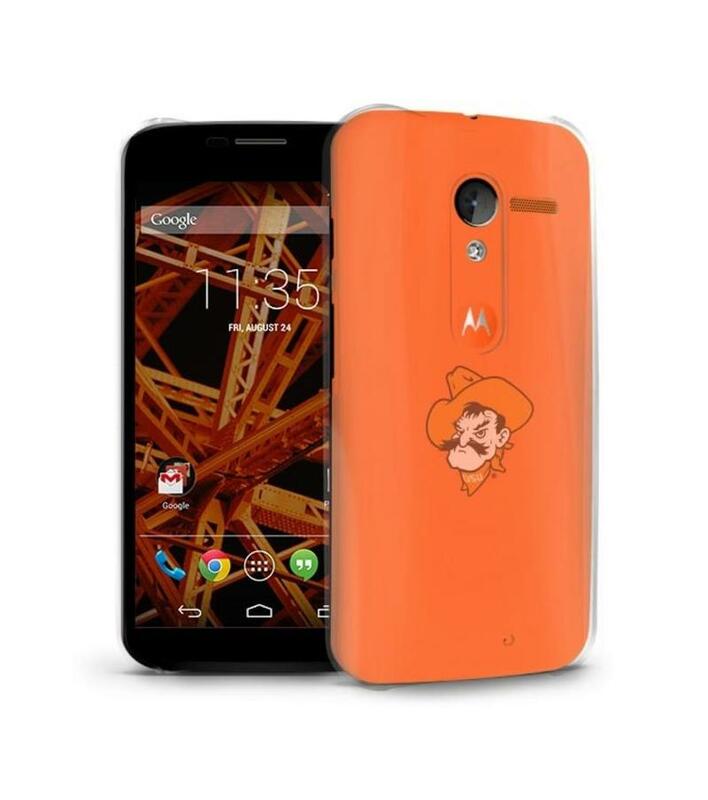 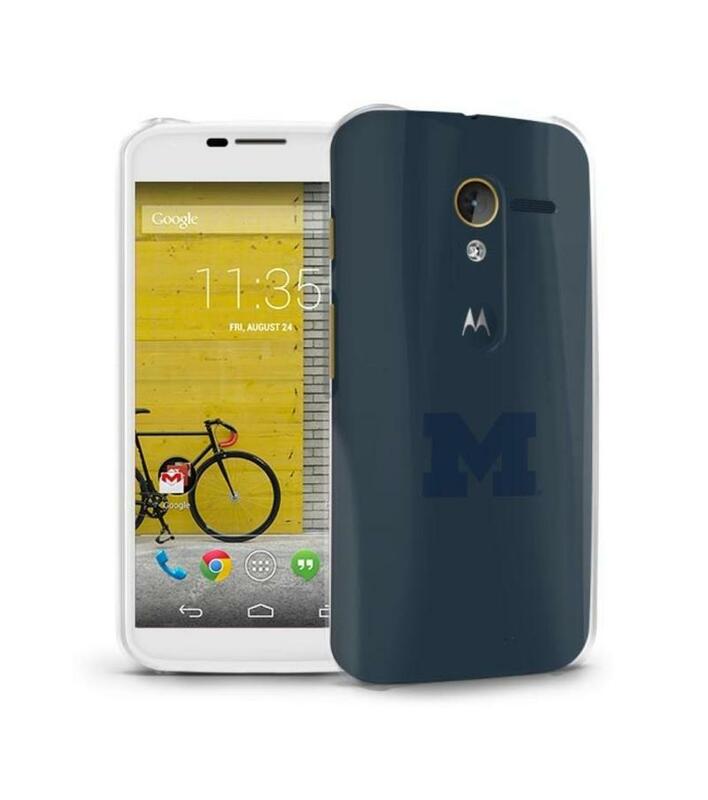 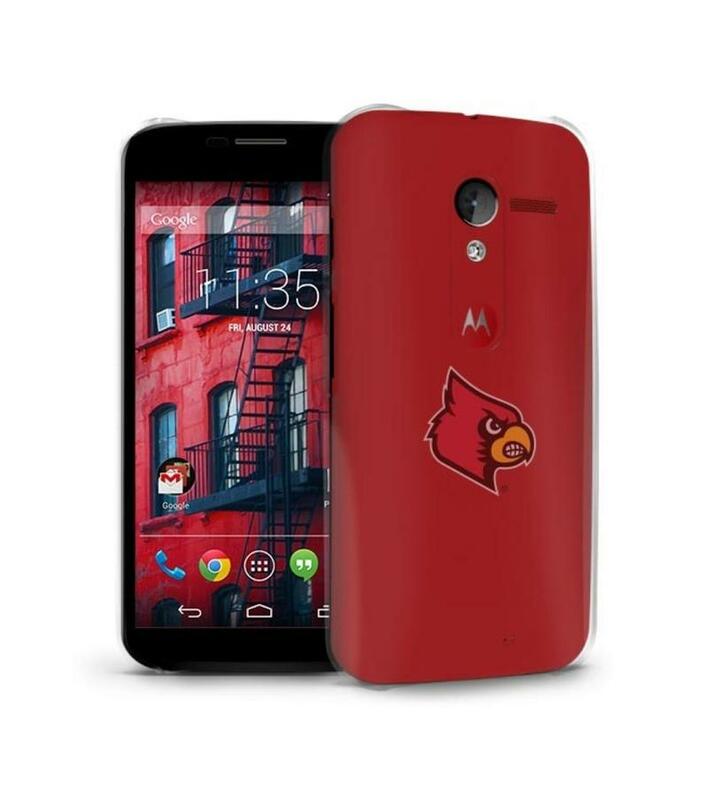 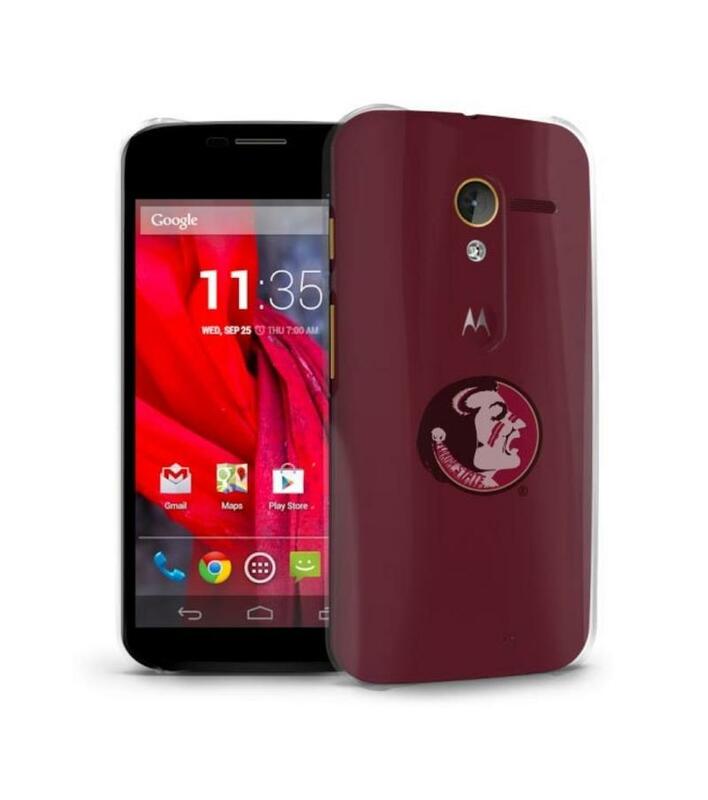 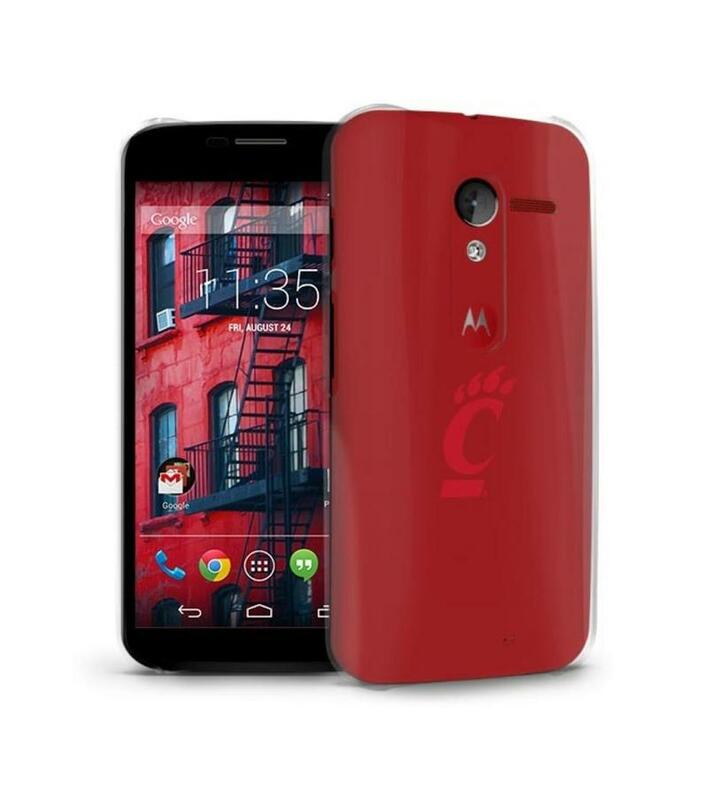 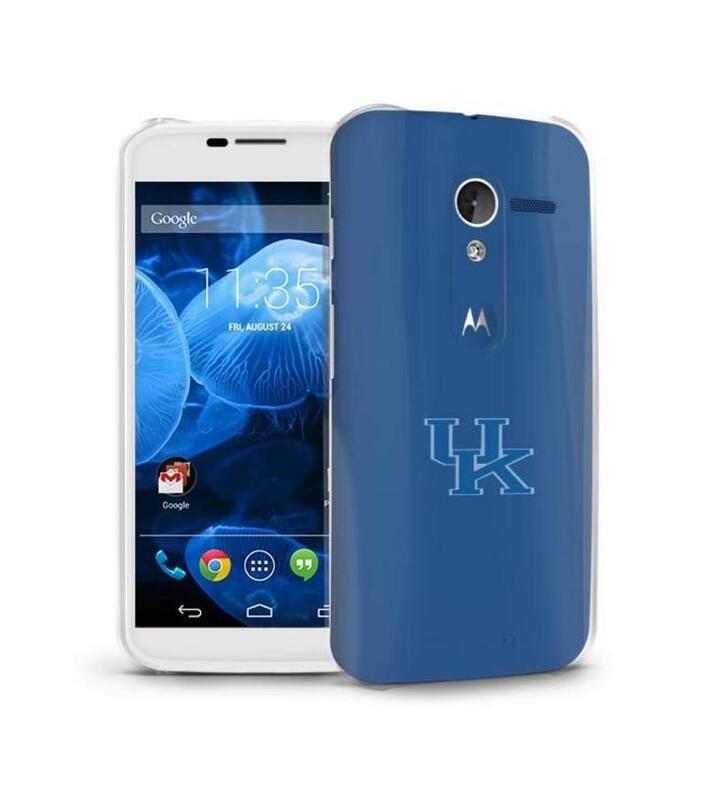 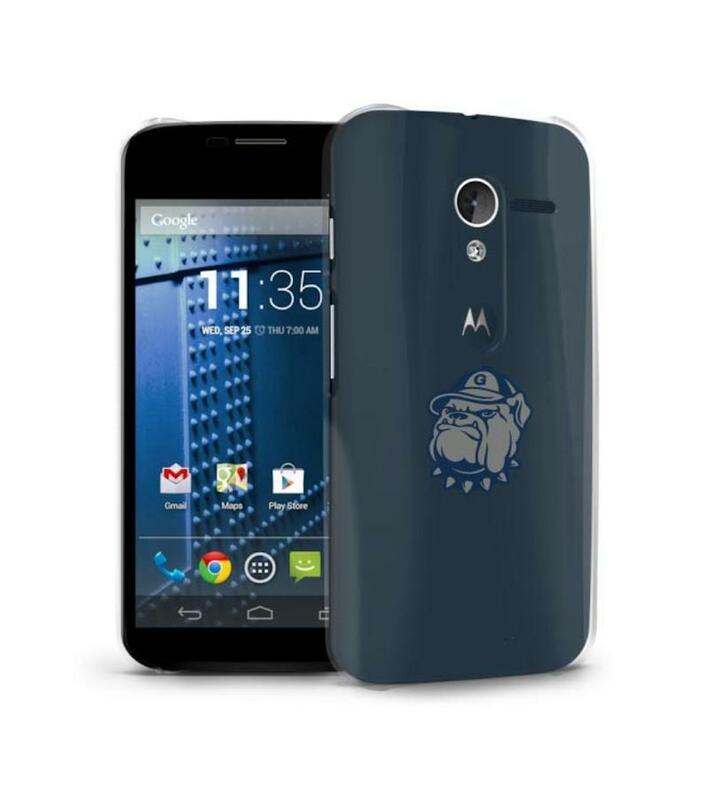 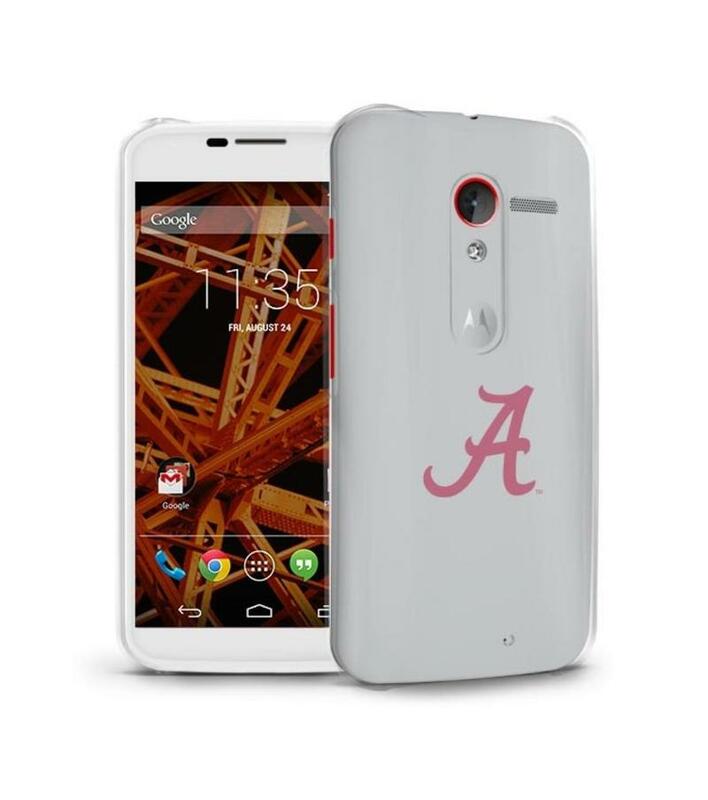 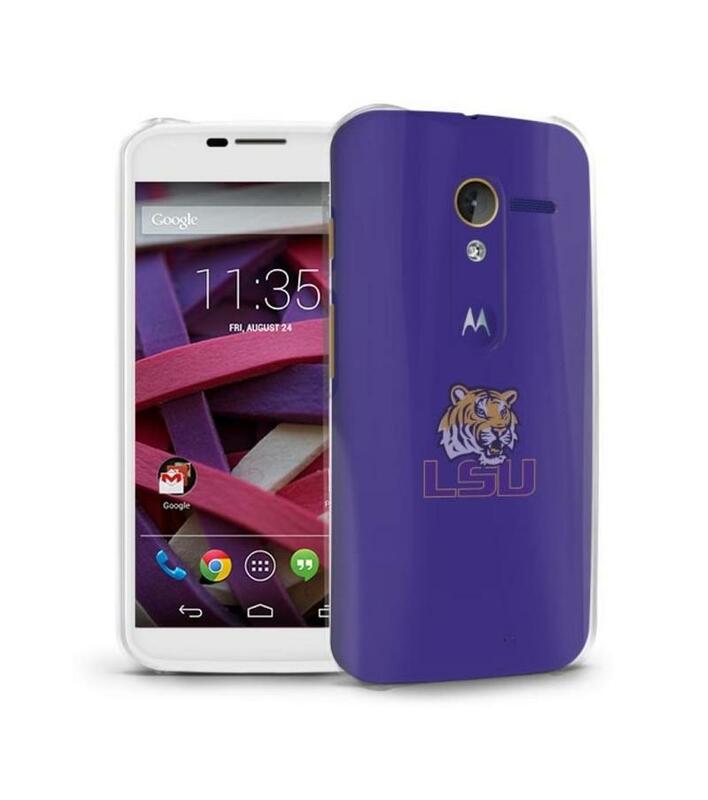 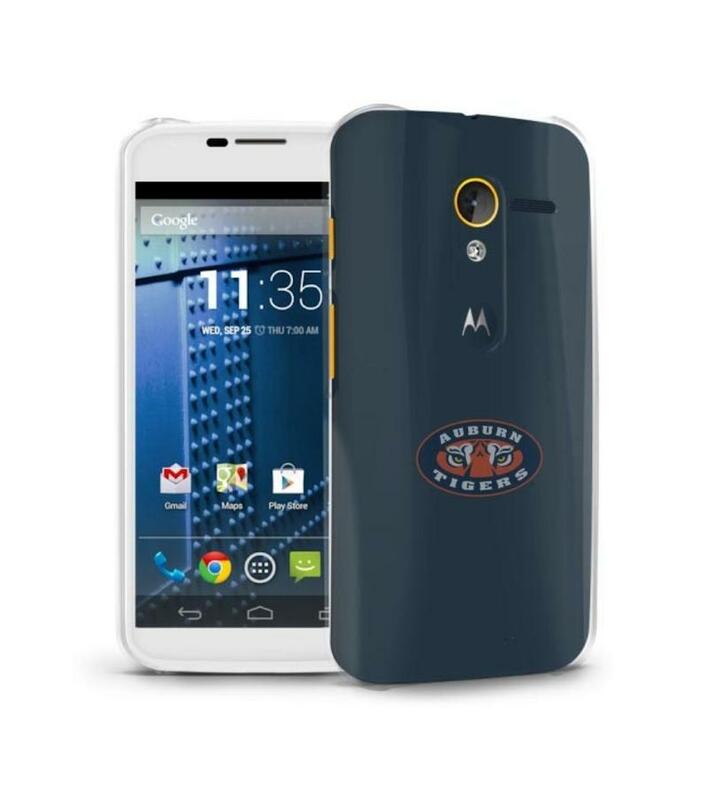 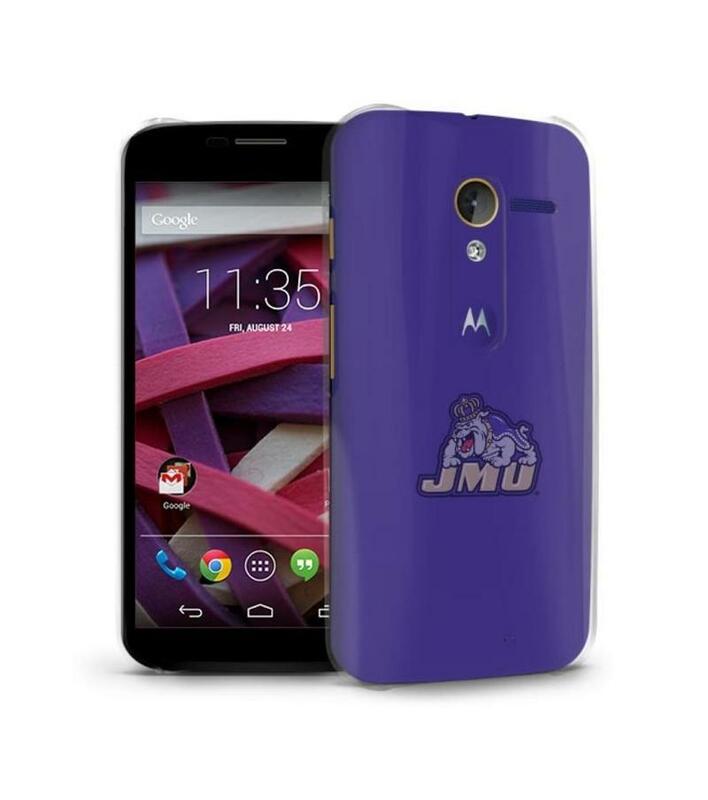 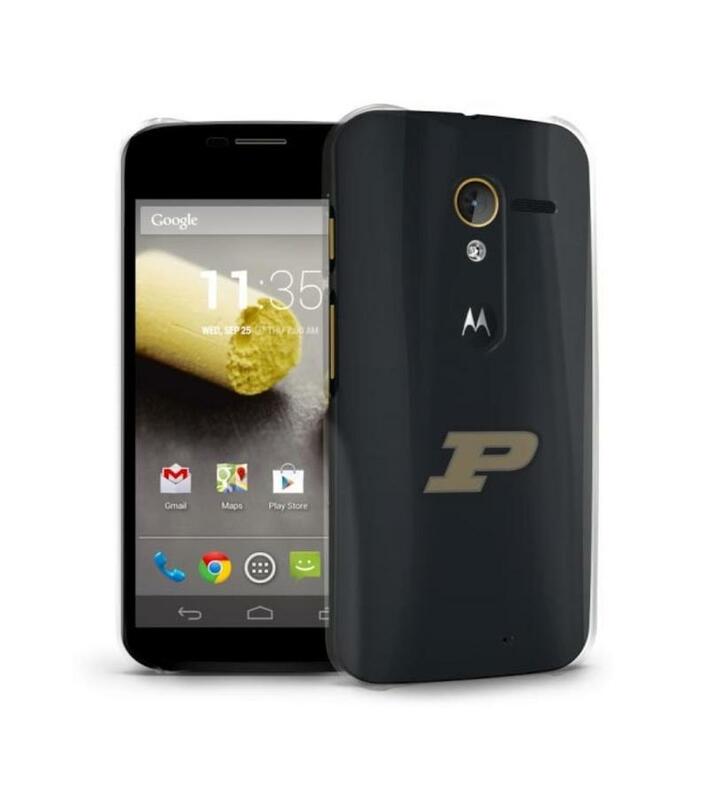 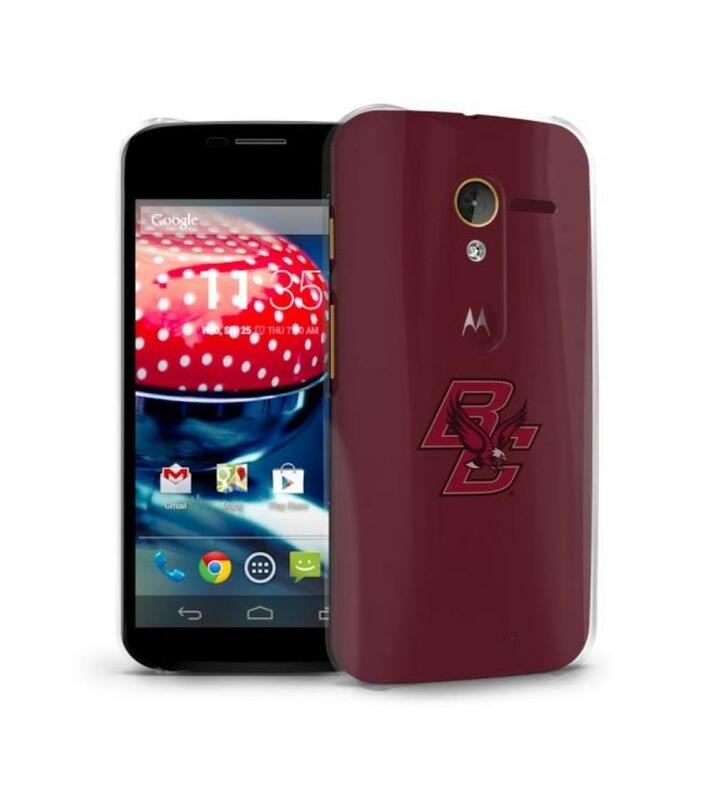 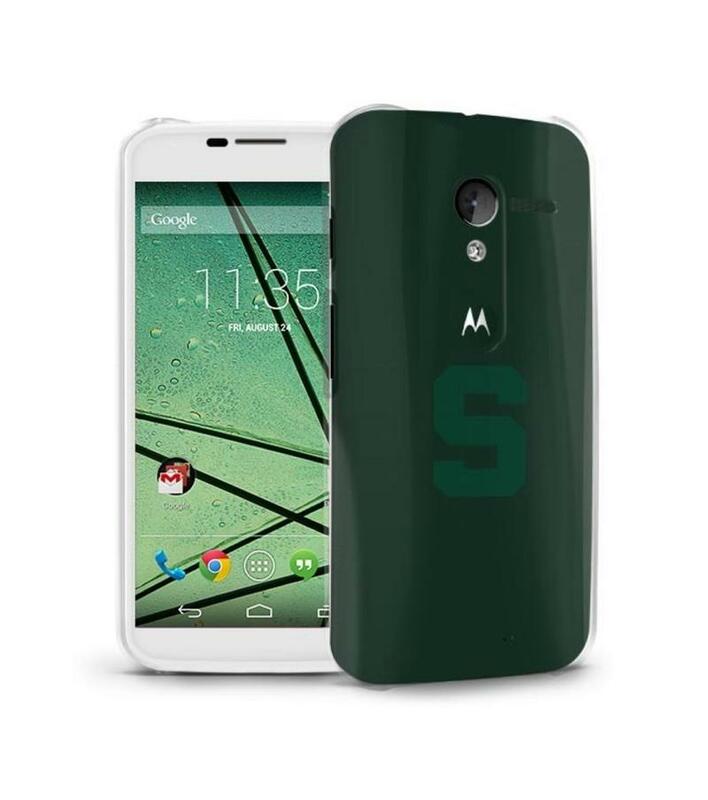 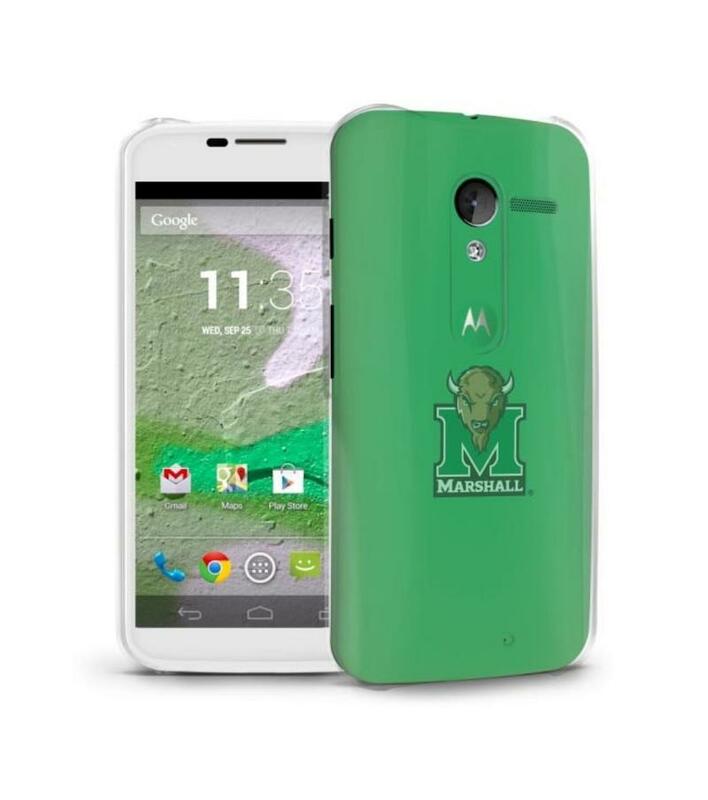 Wished Motorola offered your school’s colors for the Moto X in the Moto Maker customization tool? 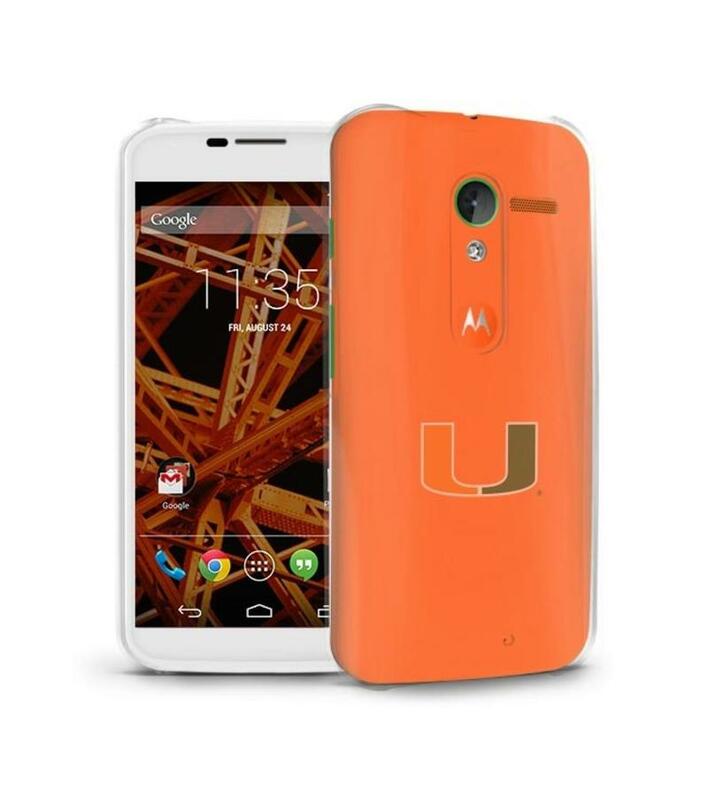 You’re in luck because they now do. 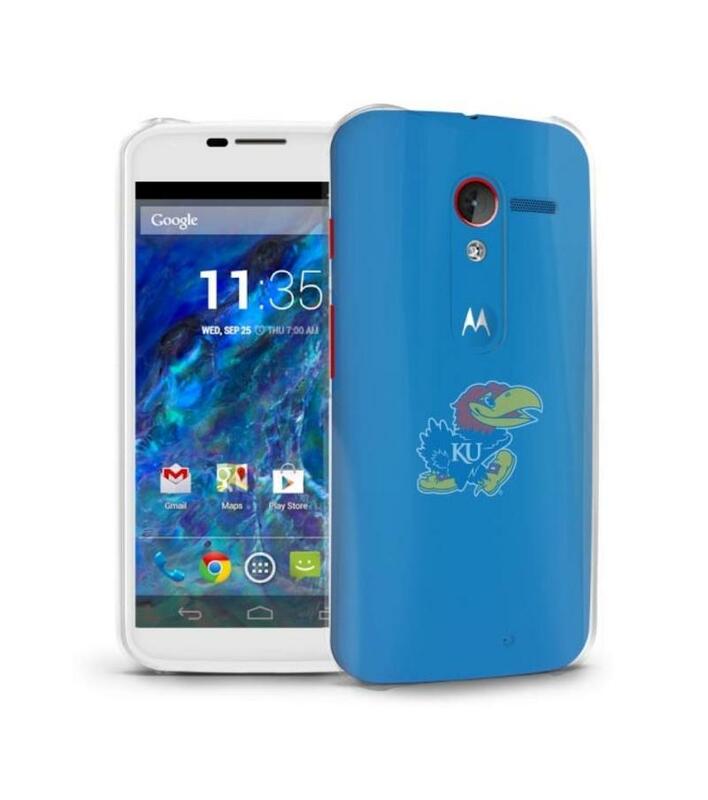 Motorola announced today that it has added the College Collection to the Moto Maker system. 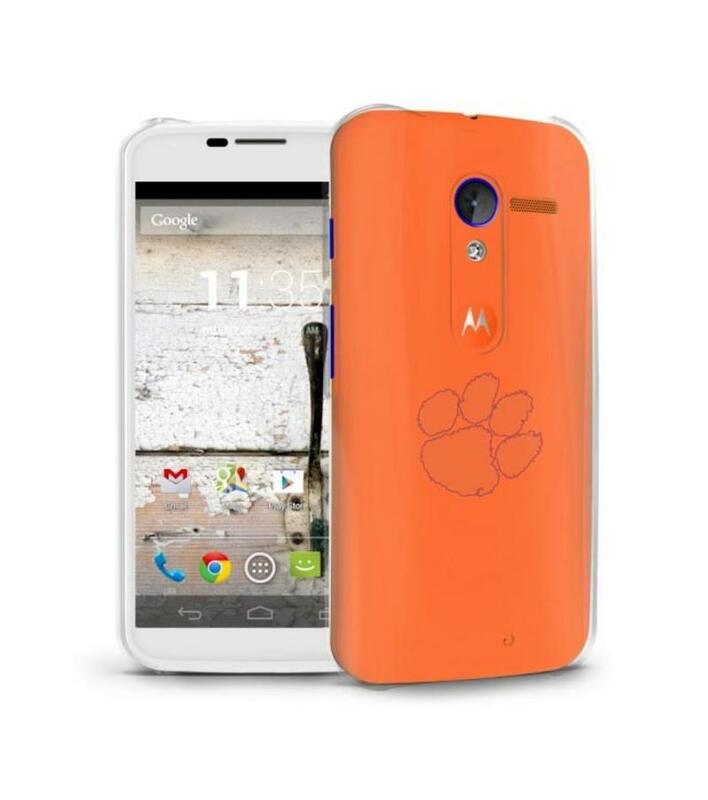 This bring in an additional nine back colors and three new accent options. 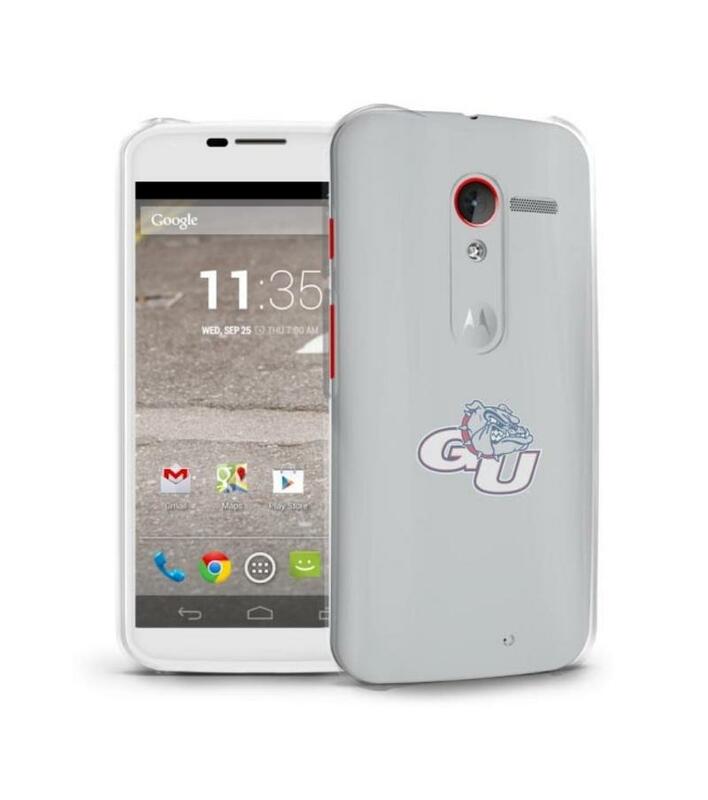 Motorola also announced that it is now offering licensed cases from Uncommon with school logos on them, but those will incur an additional cost. Even if you aren’t one for school spirit, the new back plates and accent options are available to everyone using Moto Maker, so you now have even more options for mixing and matching. 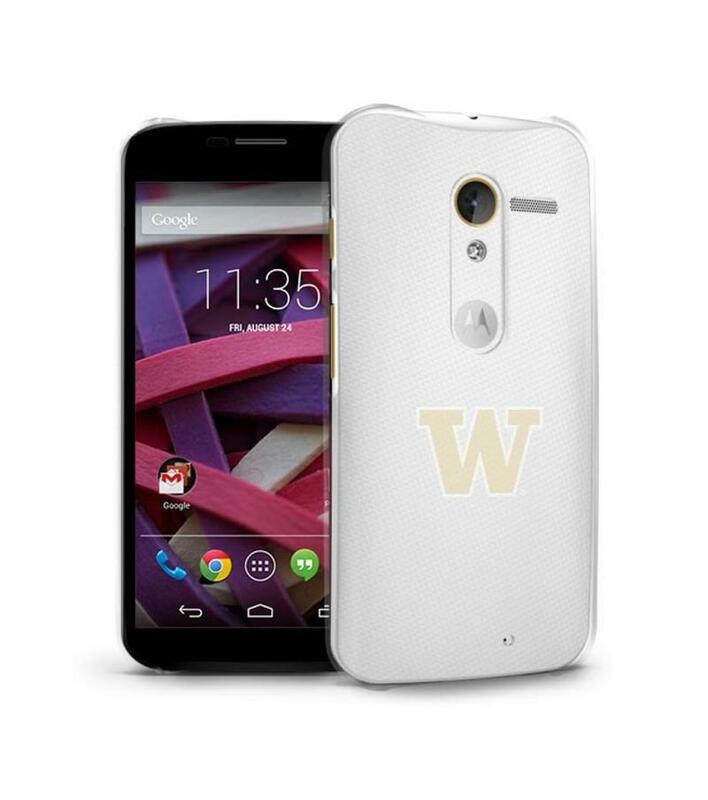 The College Collection starts at the standard price of $399 off-contract, or $49 with a two-year carrier contract. If you have a .edu email address, you can register at motorola.com/college and receive the off-contract phone for the discounted price of $339. 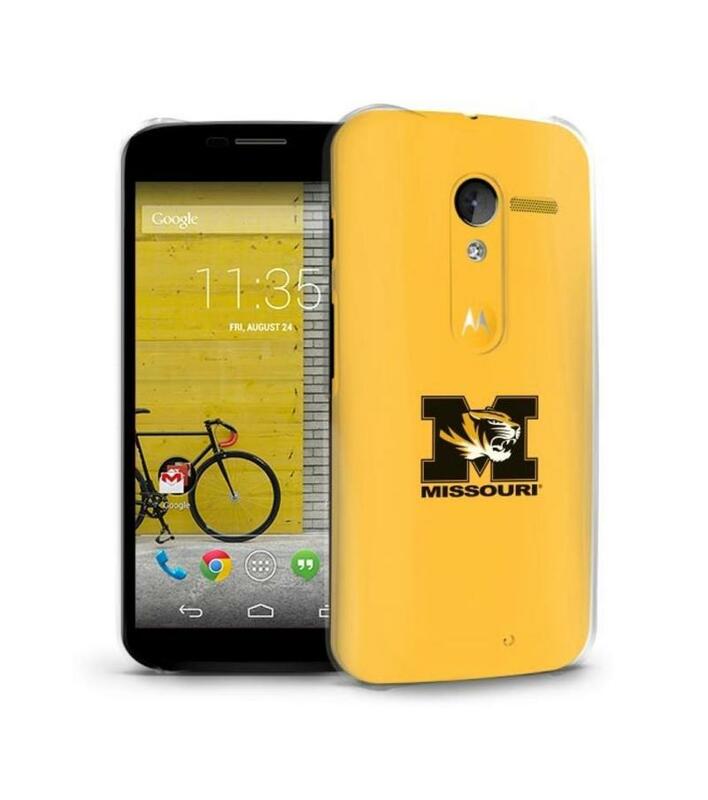 With March Madness about to descend on the college sports crowd, there couldn’t be a better time to show your support for your favorite school.